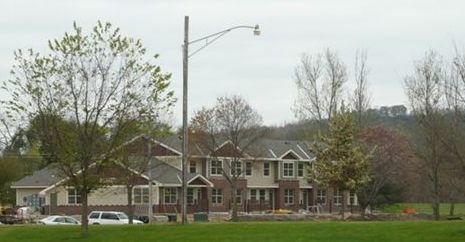 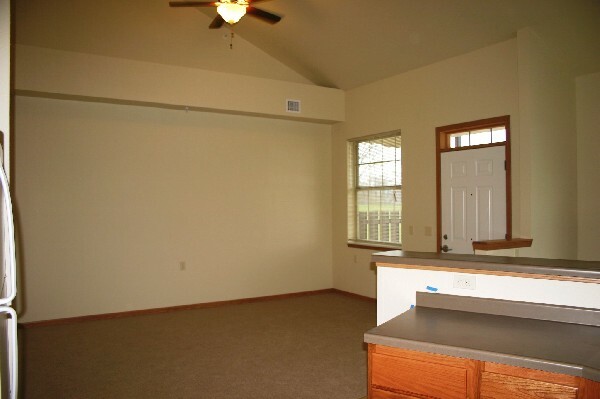 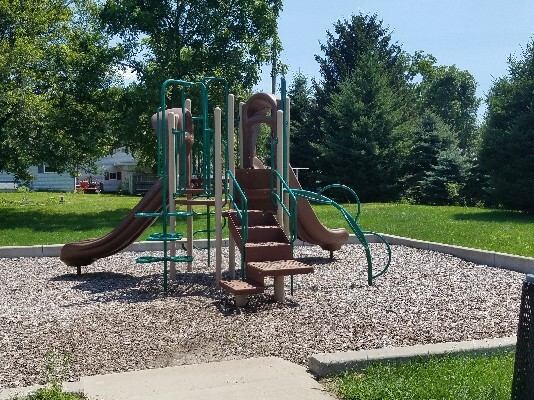 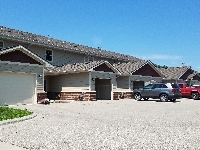 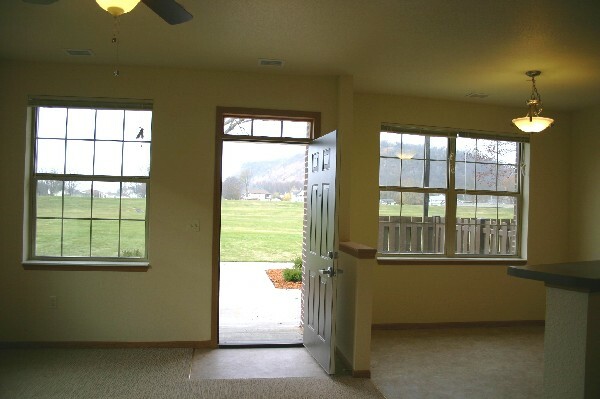 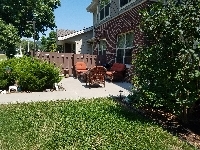 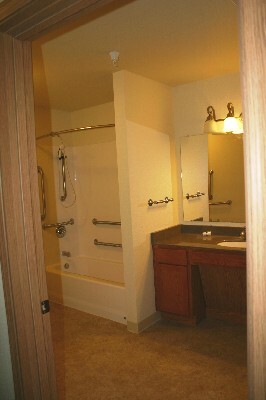 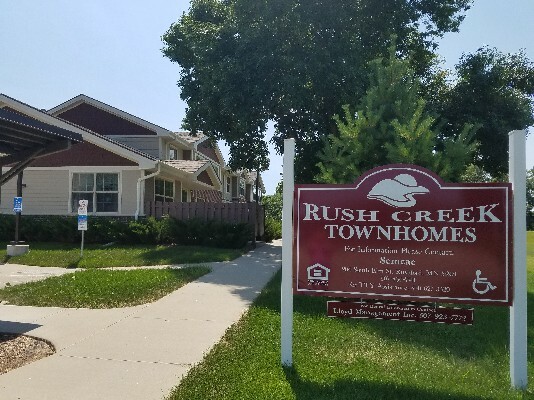 Rush Creek Townhomes offers beautiful, bi level, townhomes in the quiet community of Rushford. 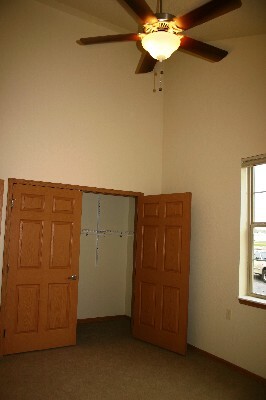 Computer and internet connection is available. 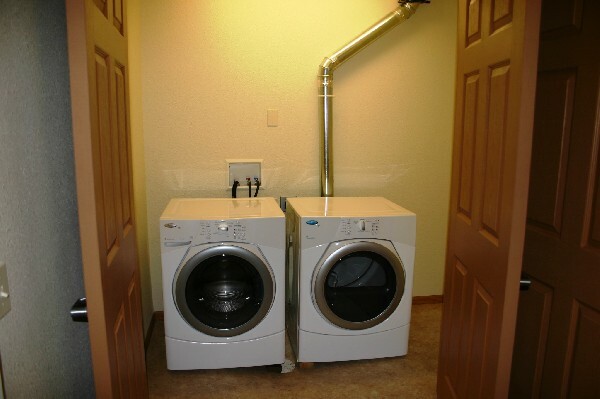 1/2 bath on main floor, full bath on second, PLUS laundry on the second floor. Join us today! 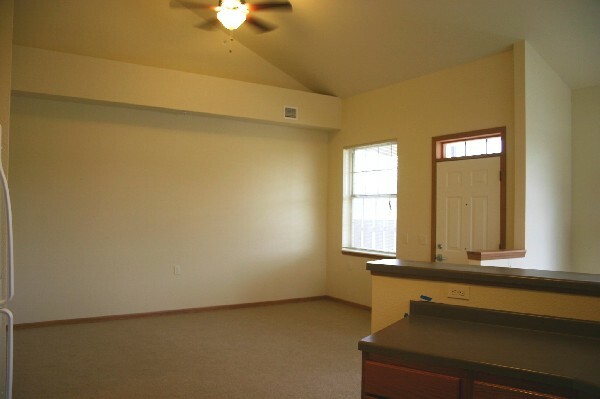 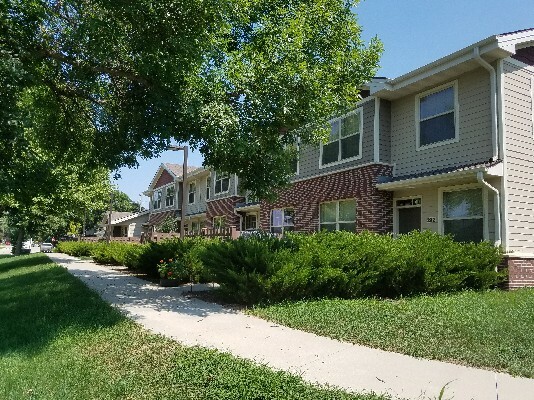 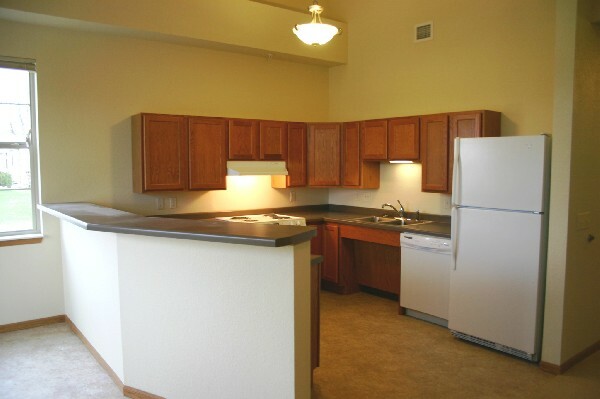 At this time, we do not have Rental Assistance available at Rush Creek Townhomes. 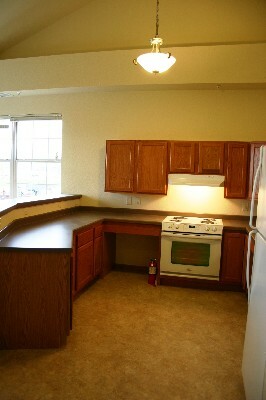 We currently have an application pending for this unit. 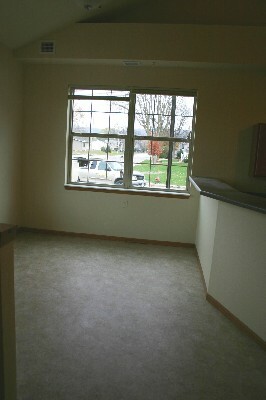 If you are interested in being added to the waiting list, please give Regina a call today!